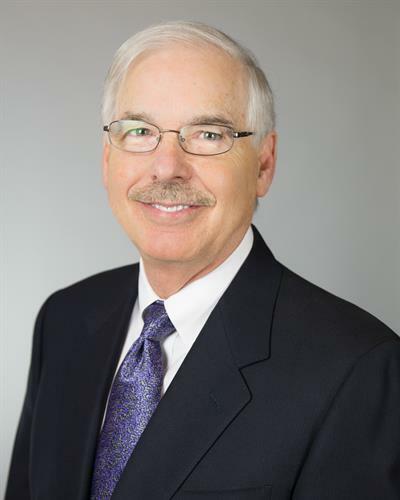 Our vision is to be California's trusted resource for a thriving manufacturing industry. 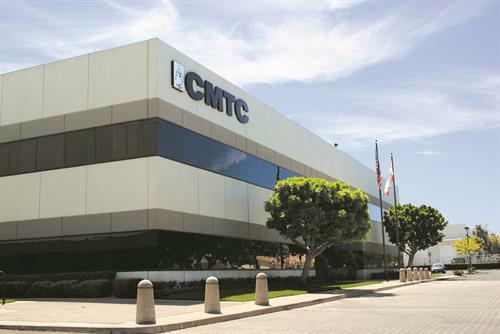 Our mission is to serve manufacturing as a trusted advisor providing solutions that impact and grow the California economy.CMTC is affiliated with the National Institute of Standards and Technology (NIST) and is part of the Hollings Manufacturing Extension Partnership (MEP) Program. The MEP Program contains 60 centers across the U.S. to serve the manufacturing community. Quarterly surveys ensure full accountability and a performance scorecard of certified value for our customers.